At WHIreland, we are very proud to support a number of arts and cultural initiatives across the country and internationally in the Isle of Man. We see high quality arts and cultural initiatives as being an integral part of our Corporate Social Responsibility (CSR) strategy, particularly those which are for the benefit of young people. Earlier in 2017, we supported the Dorset Massed Ensembles Project which was a joint initiative with the Bournemouth Symphony Orchestra (BSO) and the Dorset Music Education Hub. 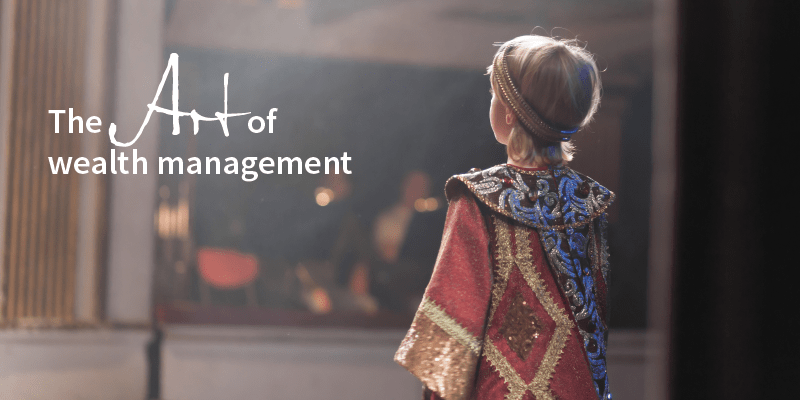 For many of the 190 children who were aged between 5 and 18 years old, this was a once-in-a-lifetime opportunity to deliver a classical concert performance alongside world class musicians, under the baton of conductor William Goodchild. The young musicians came from nine Dorset schools and performed as one large Orchestra at Lighthouse, Poole for a public performance. The ensembles project offered a unique opportunity for young people of all levels of experience to come and create music together with the support from members of the BSO. It was an honour to share in this unique performance with specially invited dignitaries and guests on 6 July 2017. We are also delighted to have recently supported the Clonter Opera Theatre which is set in the heart of the Cheshire countryside and captures the drama and glamour of a night at the theatre. Clonter also has its own highly regarded residential opera studio which is a springboard for up and coming opera stars to gain further experience and work with top music and stage directors. We will be supporting their Opera Gala in November which features a variety of well loved opera arias, duets and ensembles, followed by some musical theatre classics, in a well established operative prelude to Christmas. These are just two of the wider arts and cultural programmes we have supported. There are many arts and cultural programmes across the country which are often overlooked. Through our CSR strategy, we have an opportunity to help to support some of those initiatives and critically, forge partnerships with organisations that share our beliefs.